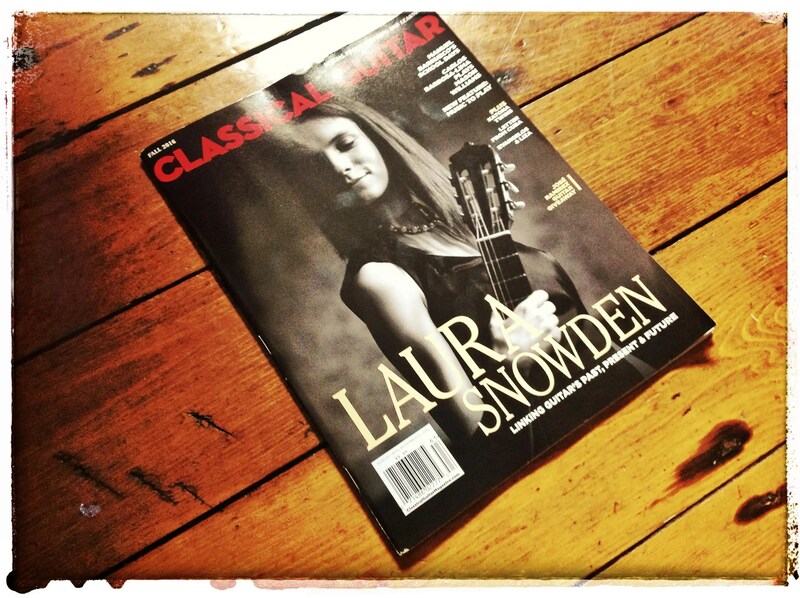 Have you got the Fall 2016 edition of the all new Classical Guitar Magazine? 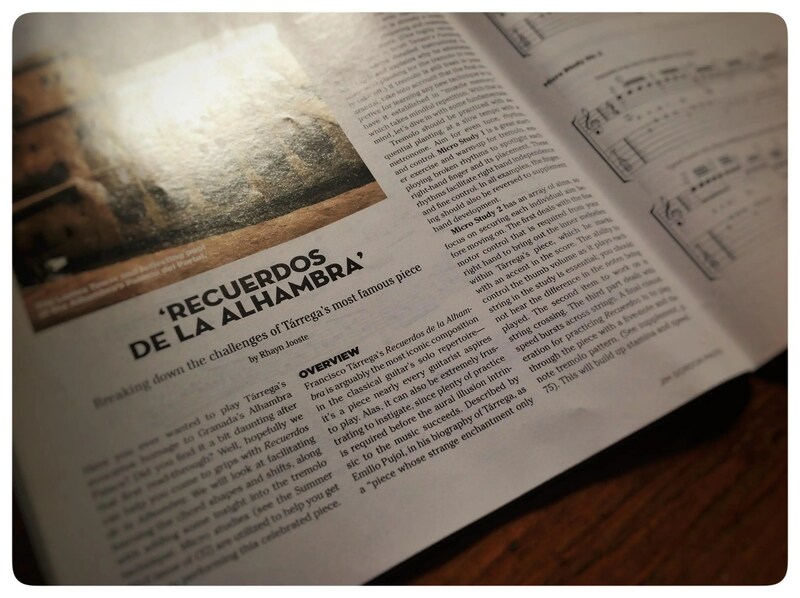 It has a great article learning on Francisco Tarrega’s Recuerdos de la Alhambra in it. It has the up and coming talented guitarist Laura Snowden on the cover, along with articles on Cuba’s music scene, Carlos Barbosa- Lima and free music by the great Steve Marsh. 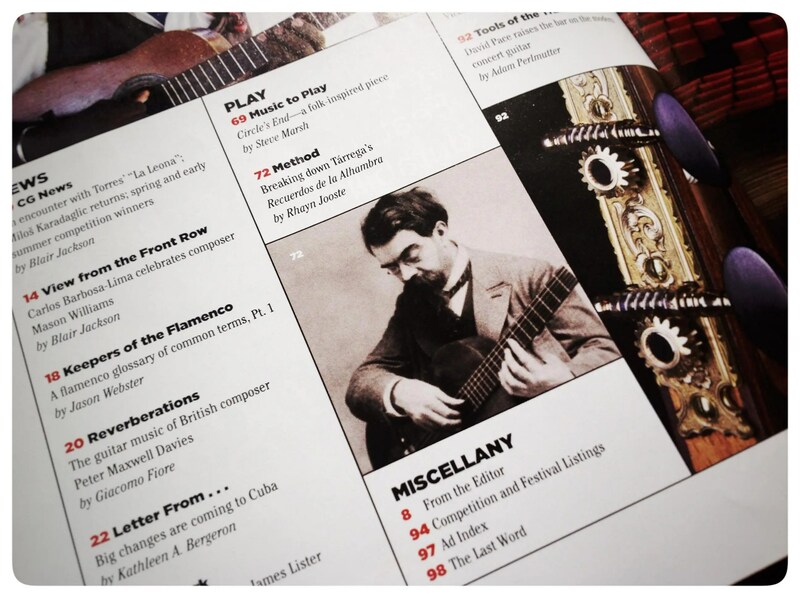 There are loads of tips and reviews as well, along with an article on Francisco Tarrega‘s famous Recuerdos de la Alhambra by our Editor Rhayn Jooste. The article is available free to peruse from this link: Classical Guitar Magazine, head over and dive into perfecting your tremolo. The article delves into practicing the piece of music, not tremolo technique, and offers micro studies on getting the piece under your fingers securely. There two videos that go along with it. The first is a video demonstration below which steps you through all 4 micro studies and some extra’s. The second is a lesson with Rhayn Jooste on stuff he couldn’t fit into the article.